Newcastle Permanent is a 100% customer-owned banking institution with the vision to be Australia’s leading retail banking business. As a customer-owned organisation, Newcastle Permanent puts its customer and the community before profits and has been a proud partner of Surf life Saving Central Coast for more than 13 years. Newcastle Permanent supports surf life saving from the Central Coast to the Queensland border, helping our branch and clubs purchase essential safety equipment, perform volunteer patrols and provide training and leadership programs to nurture our surf life savers of tomorrow. With their help, we hope to sustain the future of surf life saving in our community and encourage our junior surf life savers to realise their full potential not just as athletes, but as confident, motivated and passionate individuals and future leaders within our community. 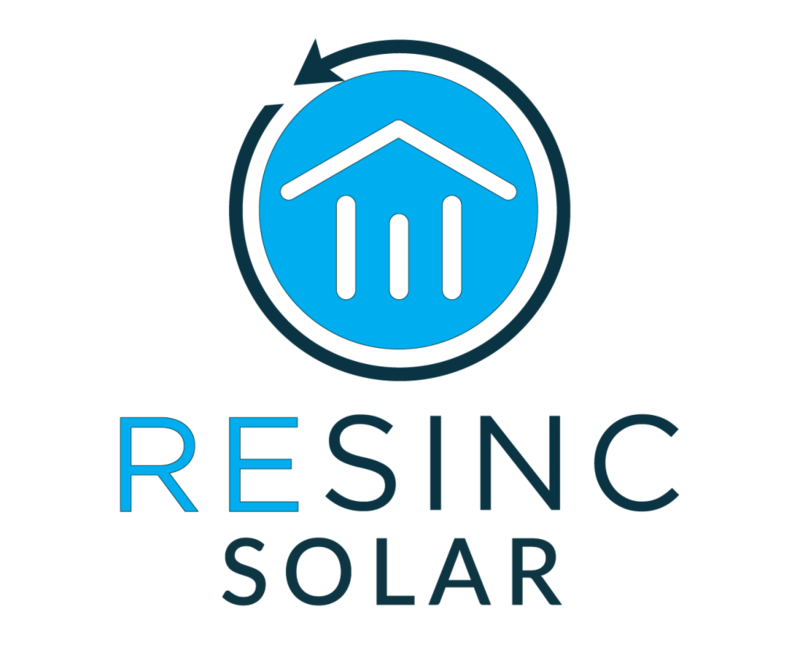 RESINC Solar is a market leader in battery backed solar storage systems for residential home owners. With energy prices at an all time high, the need for sustainable energy has never been more important. RESINC Solar is the proud partner of the Rookie Lifesaver Program targeting U13-U14 members. The program continues to ensure high junior retention rates and the development of skilled lifesavers along with developing respectful young community citizens. Streets Ice Cream is a major sponsor of the Branch allowing SLSCC to deliver the following programs and events to our members and the Central Coast community; Summer Surf School Community Education Program, Streets Surf Boat Series, Club Patrol Competition, Rescue of the Year awards, providing club Water Safety Vests, and Community Rip Awareness Program. A traditional partner, The Central Coast Leagues Club has sponsored SLSCC for a total of 50 years. They are currently the major sponsor of the SLSCC Lifesaving Support Operations Team enabling SLSCC to increase coverage of lifesaving support operations, directly increasing public safety at Central Coast beaches. The official “Business and Financial Advisors” of SLSCC and the 15 surf clubs, Fortunity Chartered accountants provide in kind annual financial accounting guidance and audit requirements to SLSCC and the surf clubs along with financial advice to the SLSCC Futures Investment Committee and are the naming right partners of the Fortunity Quality Club Program, Club Administration Conference and Presidents Tea’s, all aimed at increasing the overall level of governance transparency and administration of SLSCC and the 15 surf clubs. The Freemasons on the Central Coast are an amazing supporter of the Central Coast Community and are also a proud partner of SLSCC. Five seasons ago, the Freemasons enabled SLSCC to be the first Branch to introduce the compulsory wearing of fluoro pink safety identification vests, increasing the safety of our members in competition, and remain the sponsor of the competition safety vests today. Mingara Recreation Club has been a long-term partner of the SLSCC Surf Fun Day Program which, since its inception in 1999, has been delivered to over 48,000 primary school children. Mingara are also the host and sponsor of the annual SLSCC Annual Awards of Excellence evening. NBN Television continue to provide SLSCC with a very successful marketing and publicity program to promote all facets of Surf Life Saving Central Coast and its clubs. Last season seven (7) different Television Commercials were aired on NBN Television covering important surf safety messages, promotion to club function centres and promotion of SLSCC events. Goodgear are the official clothing and merchandise provider of SLSCC, providing uniforms for the SLSCC Inter-Branch Representative Team, SLSCC Trans-Tasman Touring Team, as well as SLSCC Boards, Staff and Directors. The outcome of Goodgear’s support is a very professional look for the organisation. Lipton Ice Tea are about making the everyday more inspiring for everyone, adding real refreshment, to real moments and real life. They have been the partner of the Lipton Ice Tea East Coast Surf Festival for the past five years. Central Coast Council sponsorship of Surf Life Saving includes Annual operating subsidies and lifesaving equipment to each surf club and the SLSCC Branch, joint share lifesaving equipment with the lifeguard service. The NSW Government has provided significant support to Surf Life Saving Central Coast, including; 2015 Election Promise Grant of $345,000 towards digital innovation projects and the expansion of the SLSCC Community Education Program, Ongoing support to surf clubs via the NSW Govt. Facilities Grant and Community Building Partnership Grants along with support via the SLSNSW Lifesaving Equipment Grants to purchase core lifesaving equipment annually. The Federal Government continues to support Surf Life Saving with each of the 15 Central Coast Surf Life Saving Clubs receiving $5,000 annually to assist with the purchase of vital lifesaving equipment. Recently seven surf clubs in the Robertson Electorate also received grants of $14,000 towards the implementation of solar projects to reduce surf club energy expenses.